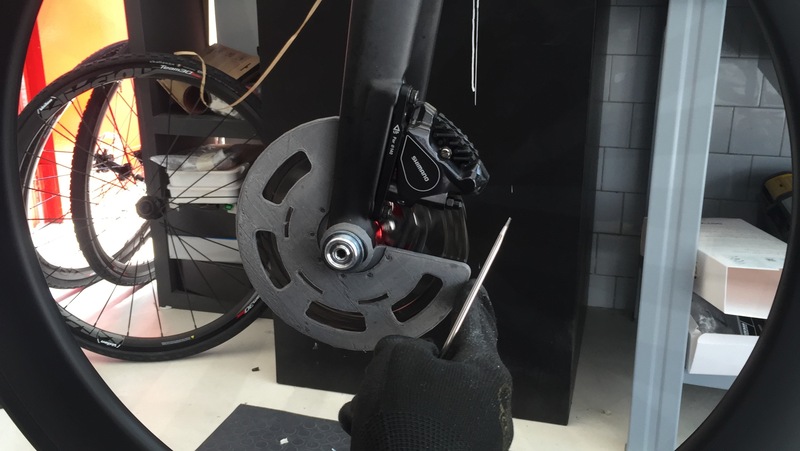 In view of all the hype surrounding the dangers of disc brakes in the peloton, in the aftermath of Movistar’s Fran Ventoso’s crash, who claims a collision with a disc brake equipped bike during last month’s Paris-Roubaix left him with a deep laceration – one company has chosen to do something about it. 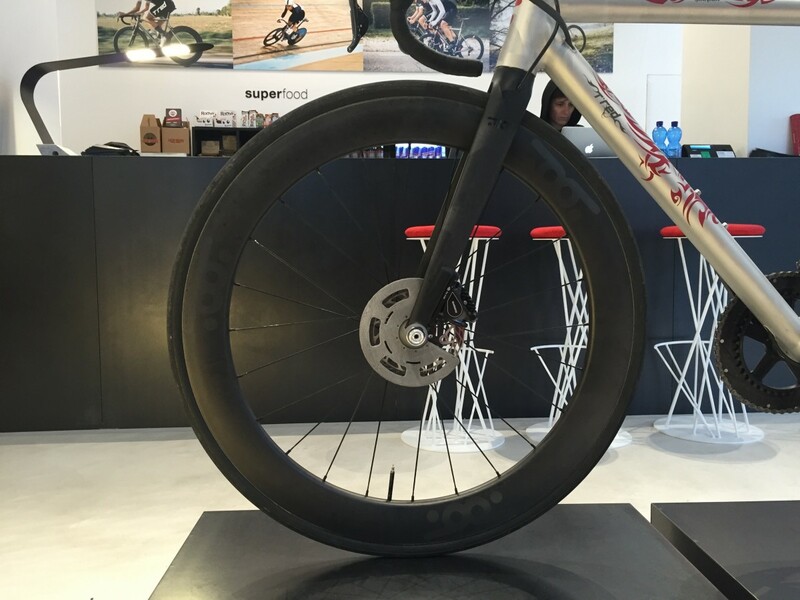 The Italian company, TºRed, has been fast at work creating a solution, which they hope will rule-out the possibility of sharp edges on disc brakes coming into contact with riders. 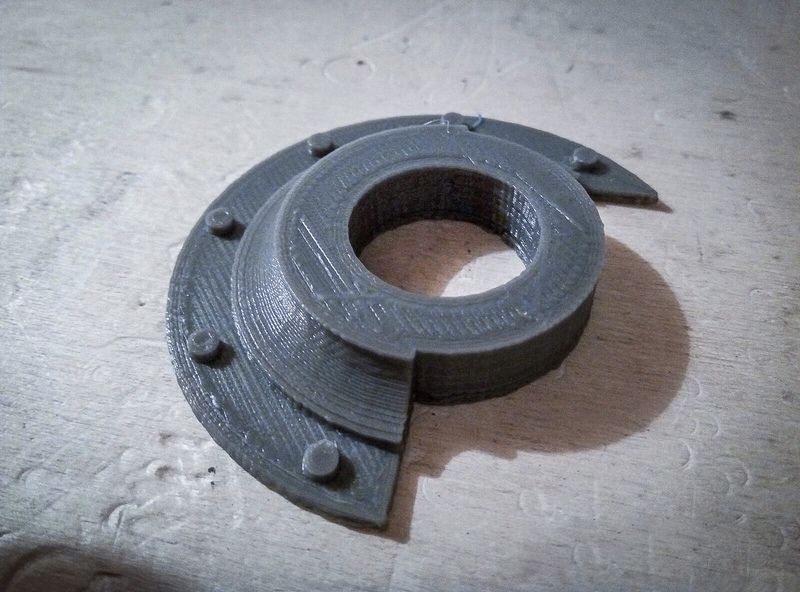 Using 3D-printing, TºRed has created a disc brake cover, along with a series of intricately design hardware, which makes it compatible with all road bikes and wheel systems, that may very well be the perfect solution for protecting riders against the exposed edges of disc brake rotors – going forward. 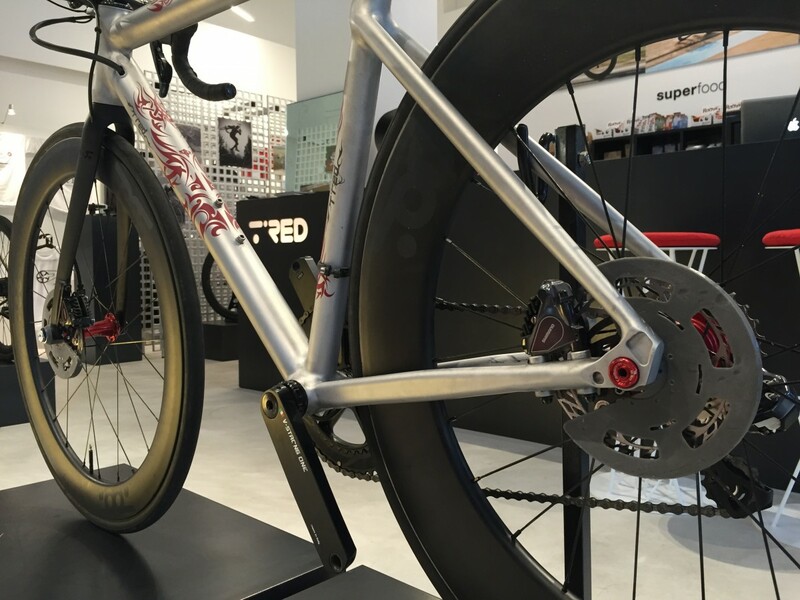 TºRed hopes to begin production immediately, and bring a final design to market sometime next month.